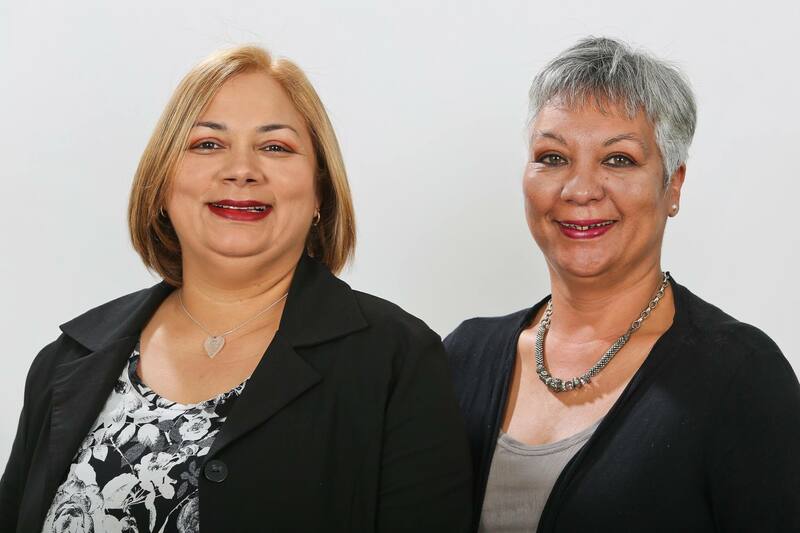 Joan Ross of Chas Everitt Cape Town South has great pleasure informing residents of Heathfield, Elfindale and Punts Estate that Elmari Flandorp has joined the Chas Everitt team. Elmari’s previous experience as a paralegal and personal assistant in the Old Mutual property valuations department has empowered her with a wealth of knowledge that can benefit you. As part of ‘Team Joan Ross’ we are both together looking forward to increased services to property owners in the Heathfield, Elfindale and Punts Estate areas.